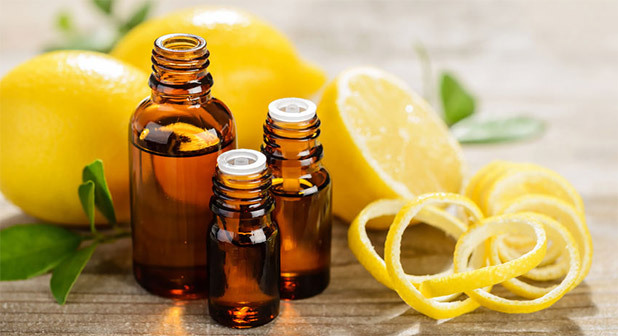 Topical: Lemon oil can be used by diluting 1 part of essential oil with 1 part of a carrier oil of your choice (V-6 Vegetable Oil, Almond Oil, Coconut Oil, Olive Oil or Grapeseed Oil). Always perform a skin test before using any oil topically. 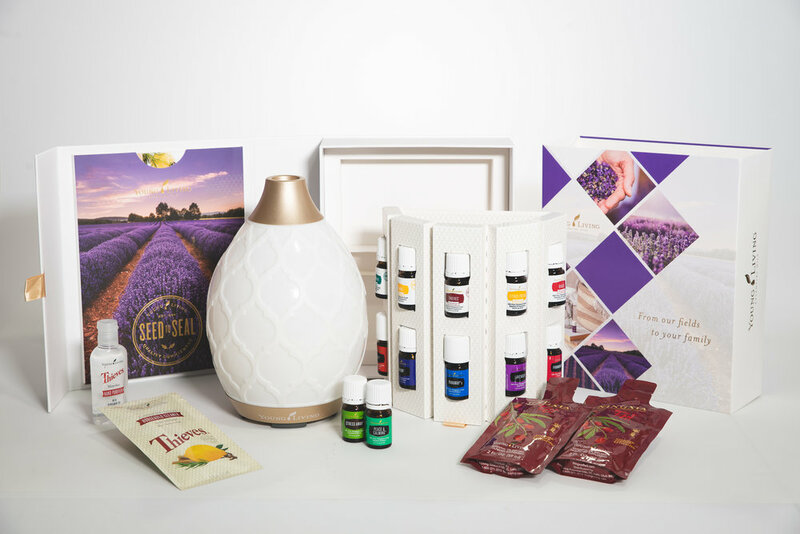 Carrier oils extend the life of the essential oil. They can dilute essential oil for sensitive skin and help with absorption into the body. They are also great for making DIY skin care products. Caution: Avoid applying to skin that will be exposed to sunlight or UV light within 24 hours. If this cannot be avoided, apply sunscreen to the skin. Take Internally: Take as a dietary supplement – via capsule, add a few a drops to your water or use it as an ingredient in your recipes. Use feng shui to clear the stagnant energy in your home allowing you to increase your financial luck. Who doesn’t want more money in their life? Many of my clients want to increase their wealth and prosperity and of course they really needed to manifest this yesterday. After all, we do live in a society where everything needs to happen now! In order to invite an abundance of wealth and prosperity into your life, you will need to know what the personal energy is of your home. Every home is different because every home is built in a different time period and the sitting and facing directions are different as well. If you are feeling strapped financially it is possible that your home can be suffering from a money lock. Not sure what a money lock is? You can learn more about it here.